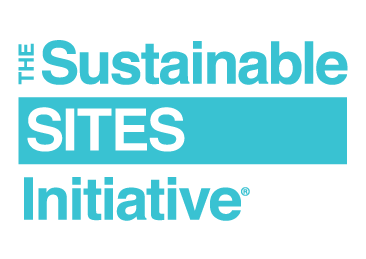 Take part in the SITES® “Battle of the States” competition! Register your SITES project by Dec. 31, 2016, and help recognize the states leading sustainable landscape design and development across the country. The states with the most registered SITES projects will be announced in 2017. The first 10 projects to register after this announcement will receive a free copy of the SITES reference guide. All projects registered by Dec. 31 will receive dedicated time with a GBCI® representative to discuss the project. The winning state will be announced in 2017 and highlighted as part of a campaign that focuses on the state and its leadership in sustainable landscape design, development and maintenance. The first 10 projects that participate in the campaign and become SITES-certified will be featured in an in-depth article profile on our website. They will also be featured as part of a press event and additional event opportunities that arise. Need help? There are two in-person opportunities to move your registration forward. Visit the SITES booth #1419 in the expo hall or the GBCI Certification Work Zone at Greenbuild (Oct. 5–7) in Los Angeles or stop by the SITES booth at the American Society of Landscape Architects 2016 Annual Meeting (Oct. 21–24) in New Orleans. Members of our staff will be available at both conferences to walk you through your registration.